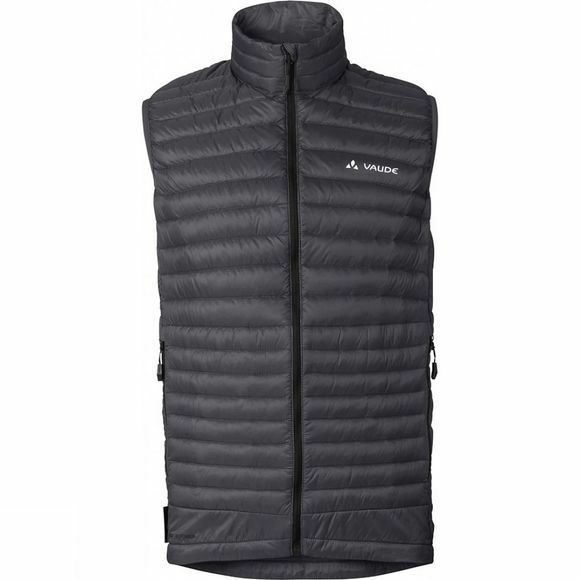 The Mens Kabru Light Vest from Vaude is a featherweight down vest which packs down small, thanks to super lightweight yet stable Pertex Quantum outer material. It keeps your torso warm when the temperatures fall. The primary material features eco-friendly, bluesign system certified manufacturing; the 800-fill power down is certified in accordance with the Responsible Down Standard (RDS). 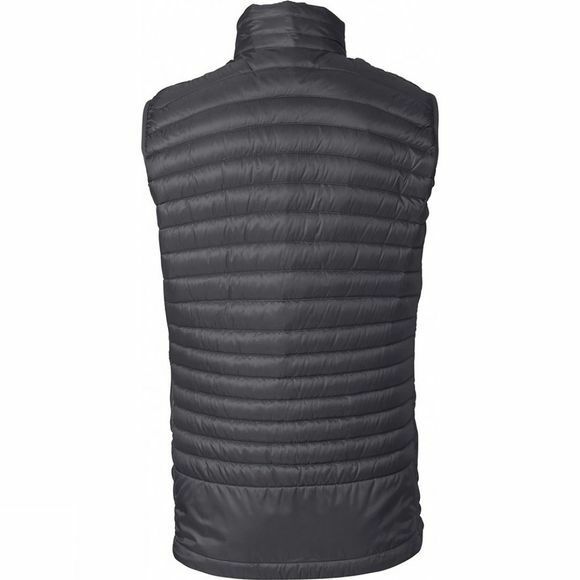 This product was manufactured with Eco Finish and is eco-friendly, water repellent and fluorocarbon-free (PFC-free). The Vaude Green Shape label stands for environmentally friendly, functional products made from sustainable materials.